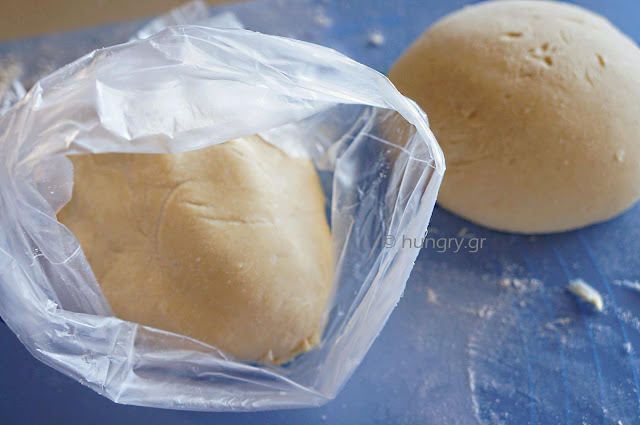 Pizza dough, with simple step by step, in an easy DIY and with a small amount of dough. 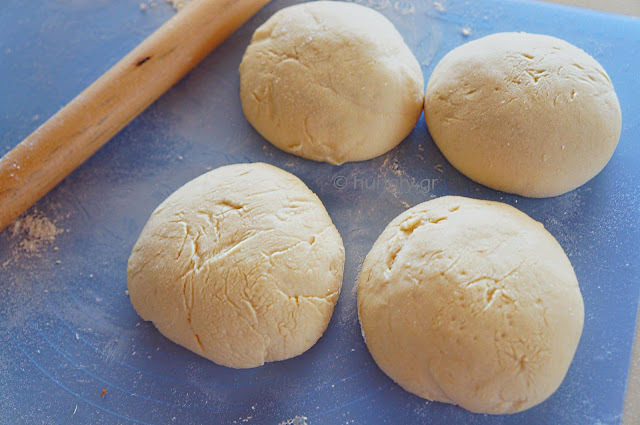 The easy and quick to prepare the pizza dough are always tempting when in a hurry or when bored. 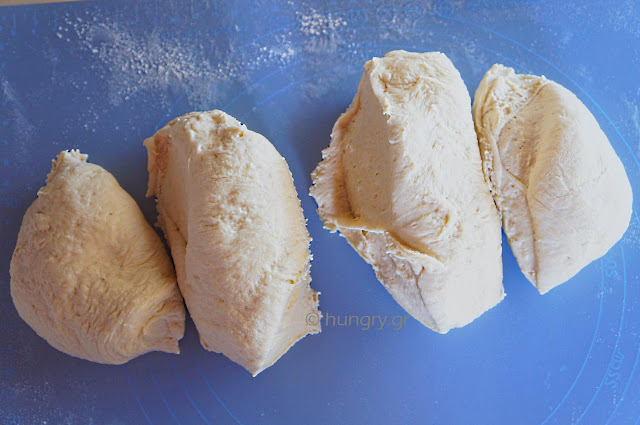 But a dough, which inflates with yeast and takes the necessary time to climb up and mature is always a most delicious dough, softer and more inflated in cooking. 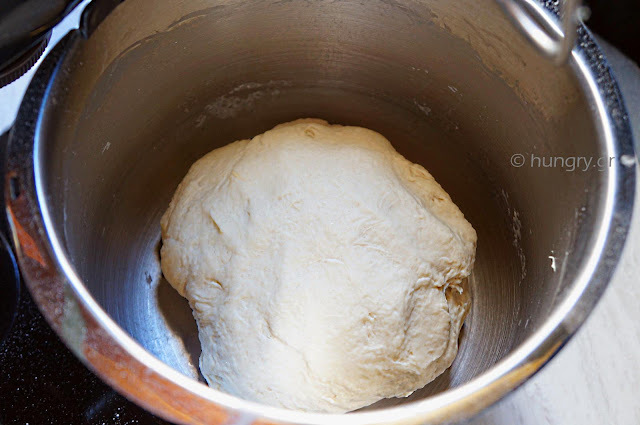 For all of you, beginners or not, that like the anxiolytic engagement process with the yeast. 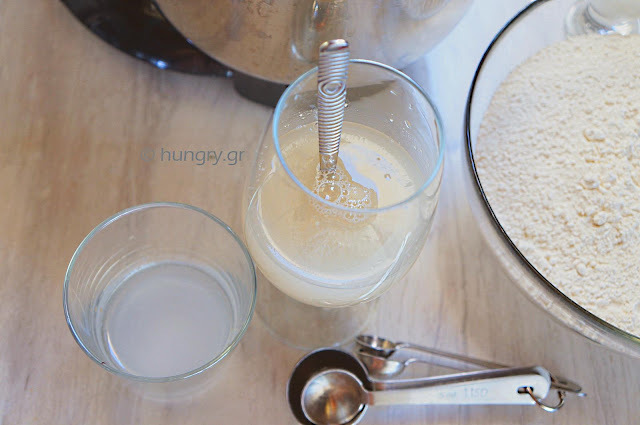 Divide the warm water into two glasses. 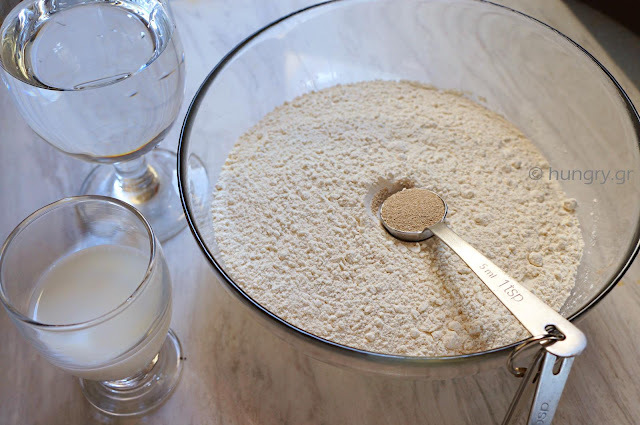 In the first dissolve the salt and in the other the dry yeast. 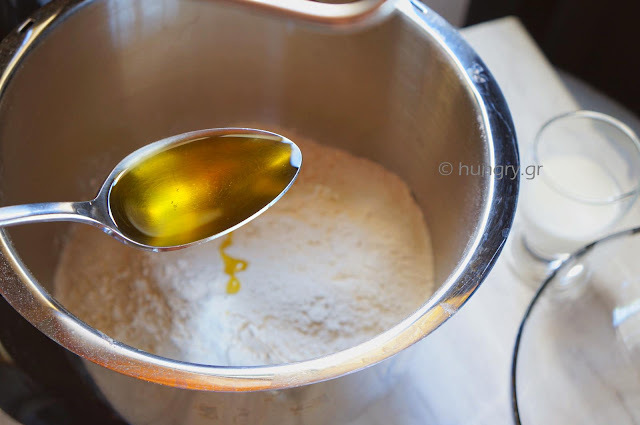 In the mixer, add the sifted flour and the olive oil. 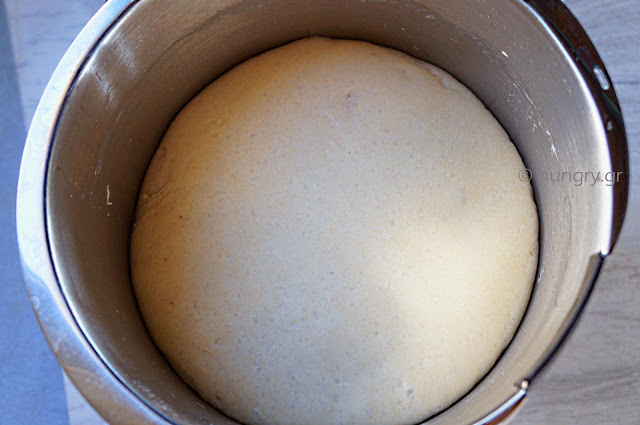 … continue throwing the mixture of salt water and this of yeast. 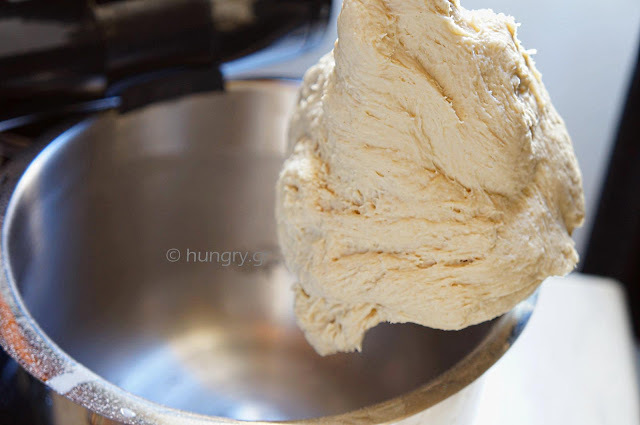 Knead with the hook for 8'-10' to have a soft, slightly wet dough, which flows from the mixer hook downwards. You collect, with floured hand into a ball, and touch it to the bottom of the bucket. Cover and leave to rise. 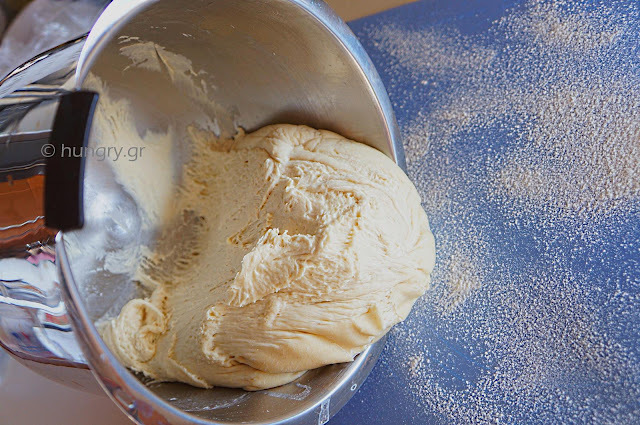 When inflated, you pour it onto lightly floured surface using a yeast spatula. 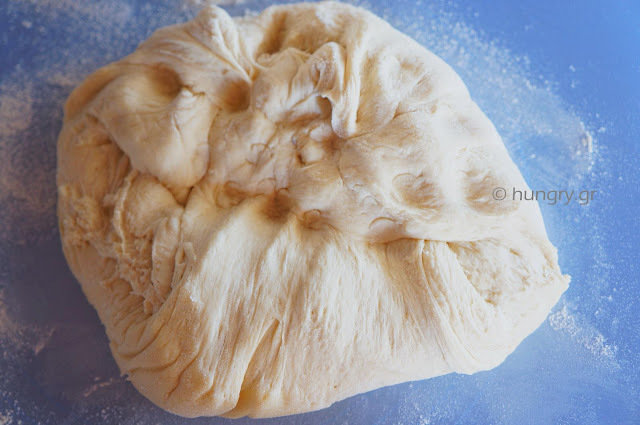 Knead gently, adding a little flour. Cut it into 4 or in 2 equal parts. Cover the doughty balls, on the desktop and let them rise slightly. 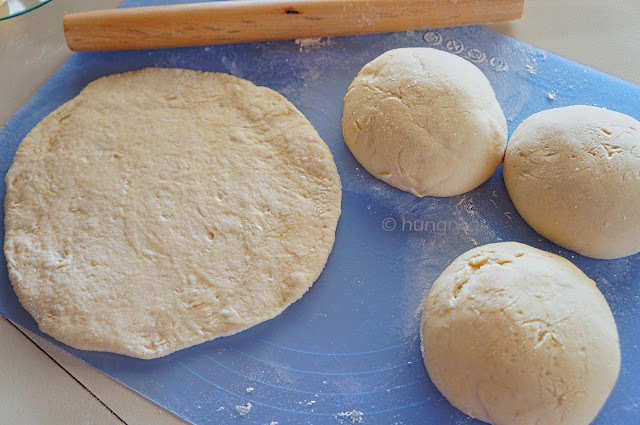 … and follow the process of preparing pizza. 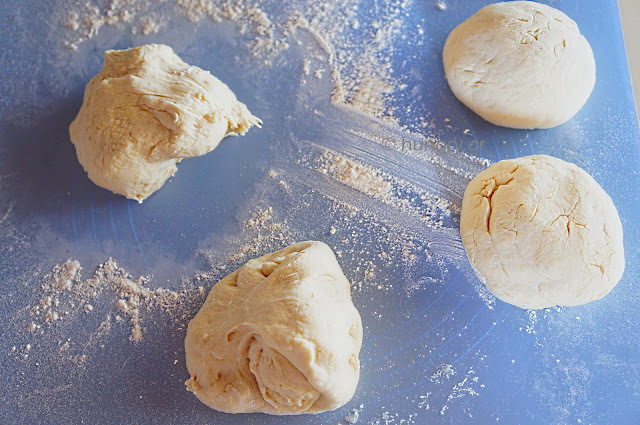 Pizza dough easy and unique, that for the preparation of it, are required only two ingredients, which is worshiped for the convenience but also for the taste. Two, yes only two components, neither of which is water. 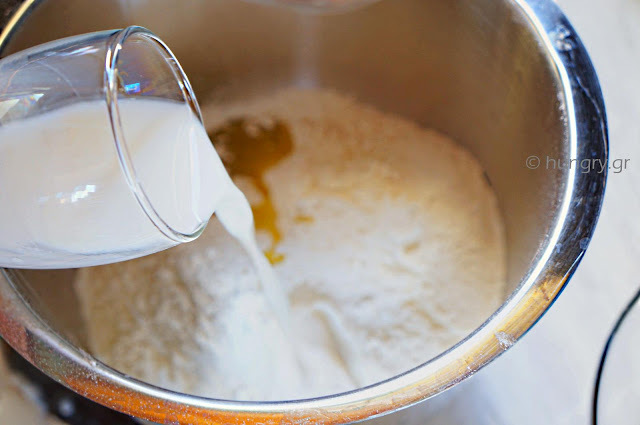 Just flour and yogurt! 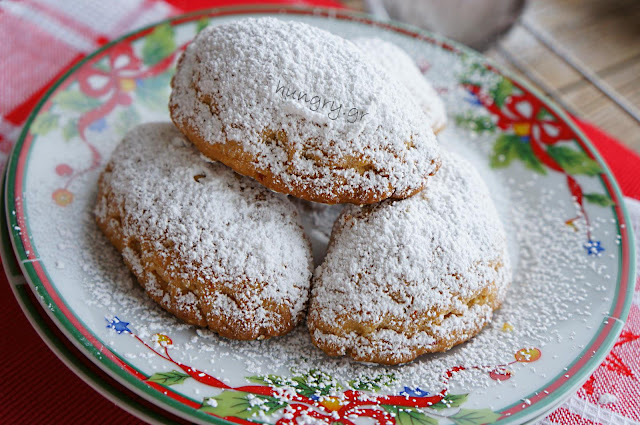 Circulated widely in international, online, culinary events and everyone is talking about a small miracle. I test it, enjoyed it and present it to you. At the end I added a few more of rocket leaves, so as to remind us of the colors of the "Tricolore", the Italian flag -as tend Italians to call- and mentally to travel at the home origin. 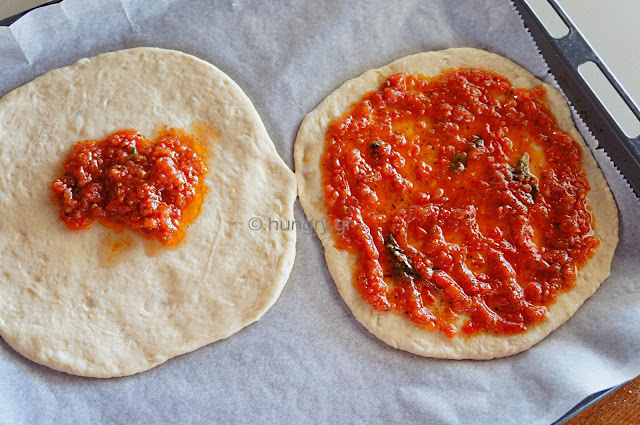 Starting from there, this unique flat bread, which with a little tomato sauce and a little cheese, made an international career! Sweet but simultaneously savory pizza with our favorite fresh figs in an excellent combination with feta cheese and honey. 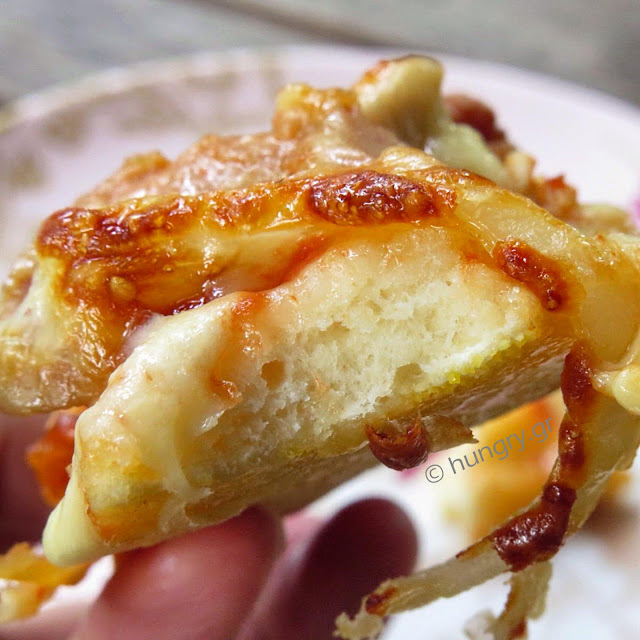 We tried it for first time in the place of origin of the pizza and the taste has won us from the first bite. 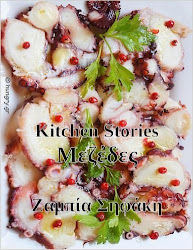 Influenced then by this remembrance we used our greek tastes and we propose it to you. 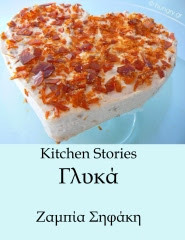 Despite intense feta cheese, the presence of taste of figs is paramount. 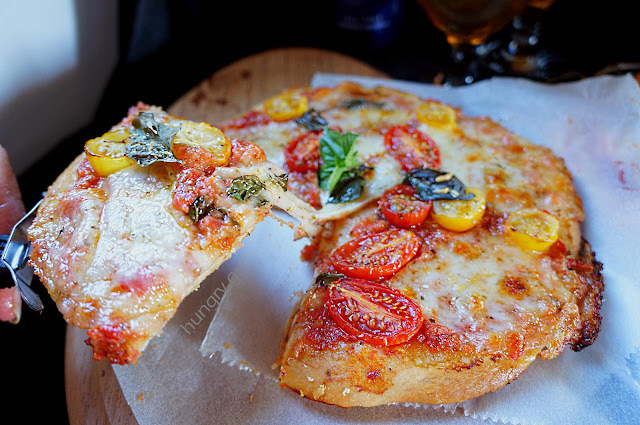 Sweet pizza with salty tones. In "Kitchen Stories" our summers relish and with this pizza since the figs, black and white, are many and delicious.